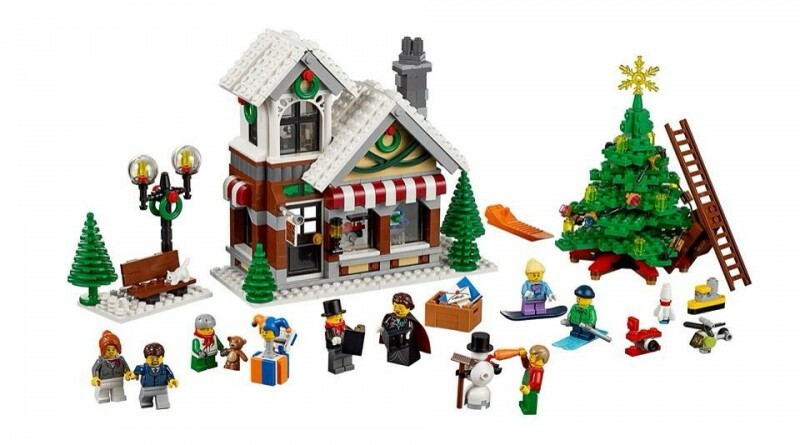 This year’s LEGO seasonal set is the 10249 Winter Toy Shop, a refresh of the original 10199 Winter Toy Shop with a few updates. 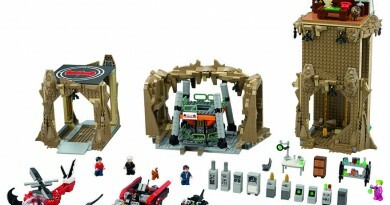 For people who have been collecting these sets for a while, the news has been a little disappoing, but for others who are new to LEGO seasonal sets, it’s good news. Oh my gosh…I can't believe @LEGO_Group is releasing an updated Winter Village Toy Shop! We missed that one originally…I'm so excited! Due for release in October from LEGO at Shop at Home (VIPs will have access from 16 September), the 898 piece set will set you back $109.99. 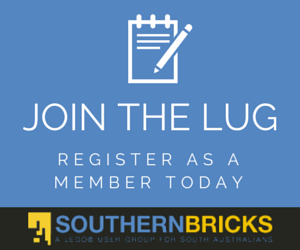 Retired LEGO sets are hot items as more people rediscover their passion for collecting LEGO products. With demand increasing, some retired sets are being sold for much more than their original price, even thousands of dollars, especially if they’re “brand new in box” (BNIB). 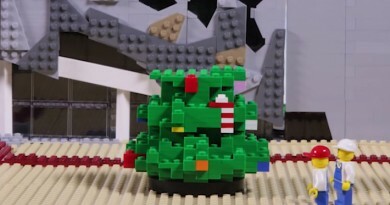 The Winter theme is a popular one and was featured in our last Iron Builder challenge. For collectors of this theme who missed out on the original set, this release will be a welcome (and likely cheaper) addition to their collection. There have been a few new additions to this set refresh and some fun features for those who haven’t seen it before. Have a watch of the LEGO Designer video below for a closer look. For the full details of the set and more photos, visit our Facebook Page.